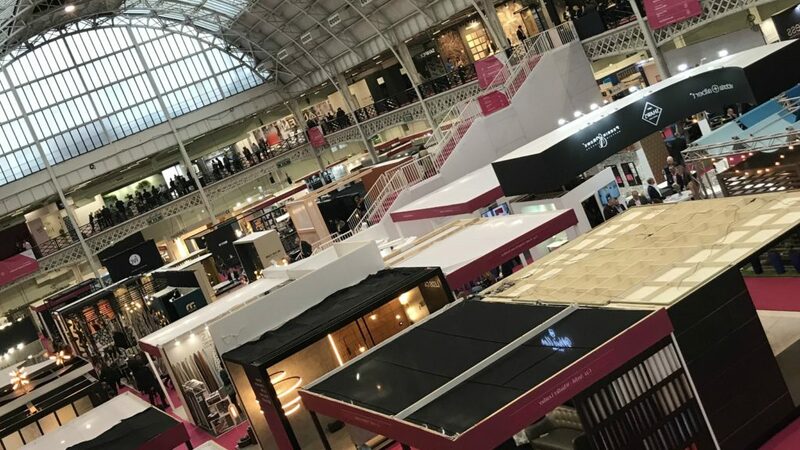 Hospitality design event "did not disappoint"
The recently rebranded hospitality design event Sleep+Eat, which took place in its new location of London’s Olympia, allayed fears it wouldn’t be a success following its relocation. Sleep+Eat, formerly Sleep, was held at the Business Design Centre in Islington, London and attracted designers, consultants, and architects. Some exhibitors were apprehensive whether East London architectural practices would follow the show to its West London location. This was despite only 8% of the show’s visitors, in 2017, having been identified as an architect, with the majority (25%) designers. However, exhibitors reported they were pleased with the calibre of visitors to the show and said they were attracting new audiences to their brands from the UK and overseas. Kitchen and bathroom sales potentially misleading, says Which?